Foster Supply is a distributor of MULTI-PLATE. 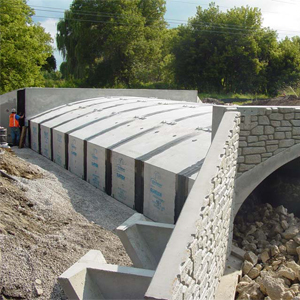 Developed over 75 years ago, MULTI-PLATE is available in spans to 26 feet, and can be arranged and curved to make a variety of shapes including pipe, pipe-arch, horizontal and vertical ellipses, arches and underpasses. Modular Bridge System - Rapid installation results in reduced overall project costs, delays and detours. 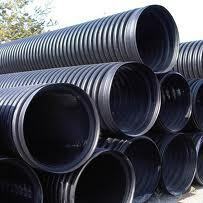 Foster Supply is also a distributor for a ,quick to install, aluminum box culvert.